Bounce Back Physiotherapy is owned and run by Louise Duncan. 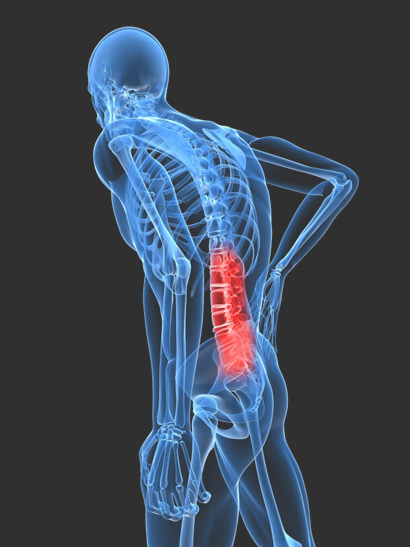 Louise Duncan is a dedicated and highly experienced physiotherapist working in the Glasgow area having studied to Masters level with 19 years of clinical experience within both the NHS and private sector. In addition she has worked extensively with high level sports teams in rugby and football (Stirling County Rugby Club, Scotland Womens’ Football A Squad and Glasgow City Football Club). 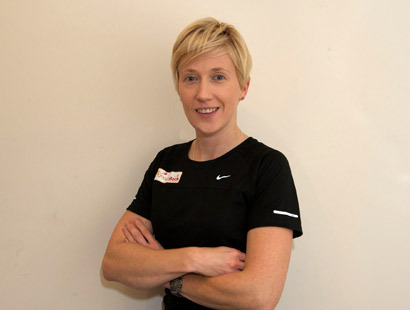 Additionally she is qualified in acupuncture, sports massage and recently completed Anatomy in Motion course. Loving all types of sports and having competed in racket sports to a high level in her youth and currently being a keen runner and cyclist she understands how important fitness is to allow full participation in your chosen sport or exercise.